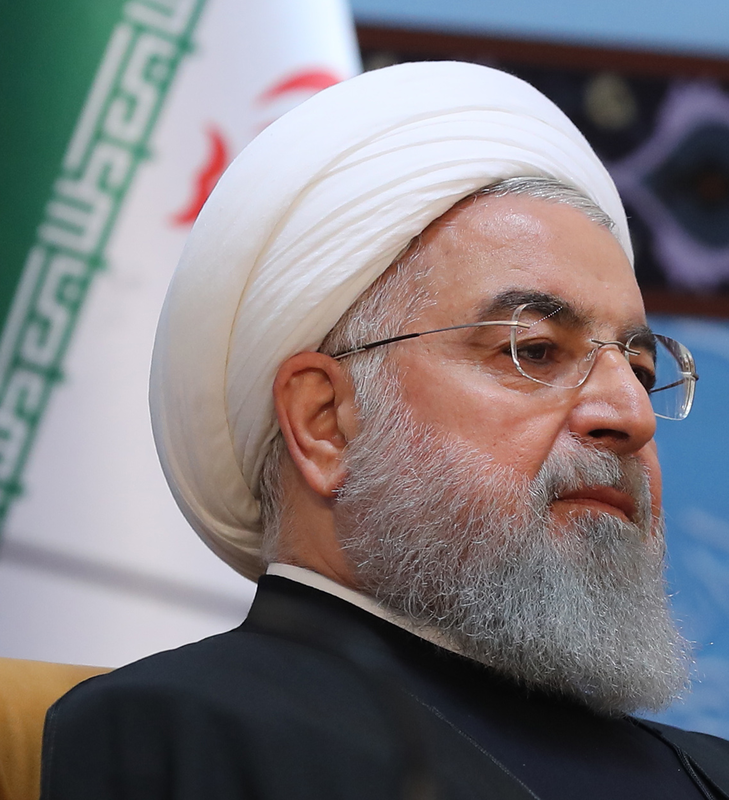 On November 24, President Hassan Rouhani called Israel a “cancerous tumor” and a “fake regime” established by Western powers. At the annual Islamic Unity Conference in Tehran, Rouhani also called on the world’s Muslims to unite against the Jewish state and the United States. Other Iranian leaders often condemn Israel, but Rouhani has rarely used such strong language. In response, Israeli Prime Minister Benjamin Netanyahu warned that “Israel knows very well how to defend itself from the murderous Iranian regime.” He also called on the international community to enforce sanctions against the Islamic Republic. On November 26, Secretary of State Mike Pompeo called Rouhani’s remarks “dangerous and irresponsible.” He warned that such statements “inflame tensions in the region by seemingly calling for war.” The following are excerpted remarks by Iranian, Israeli and U.S. leaders on the new tensions. Today, to hell with the U.S. and Zionist regime for threatening the Iranian nation. Their threats and atrocities have so far failed and will continue to fail; the sanctions will also be defeated by the grace of resistance.